Automated time keeping that helps you stay focused. 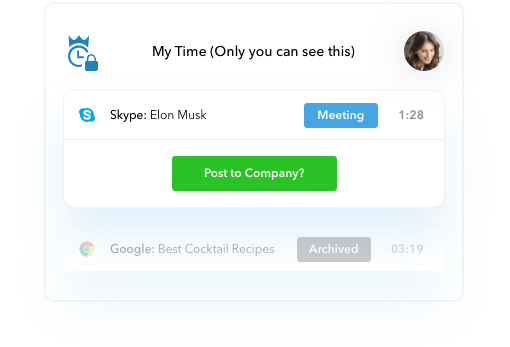 Seamlessly capture your activity while you work, including the active app, window title and duration, collating your own private daily timeline. Set up keywords to automatically tag activities with relevant categories, such as clients or projects, making data immediately useful without further manipulation. Select activities from your timeline to group together and add a description. 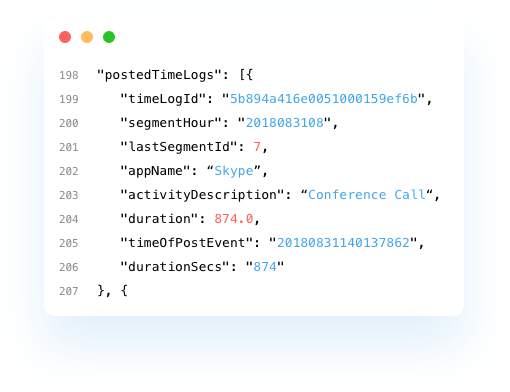 This will flow through to billing and reports, giving context to your activity. 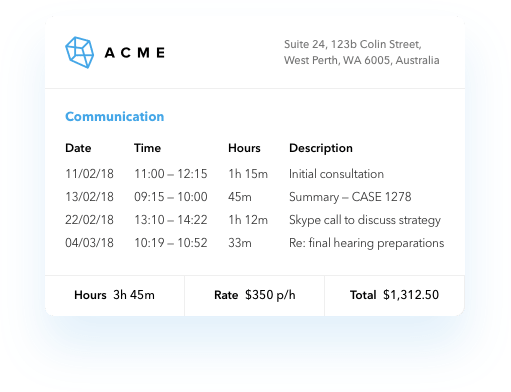 Connect remote teams, facilitate flexible working arrangements and gain insights on project health and client work across multiple departments or teams. 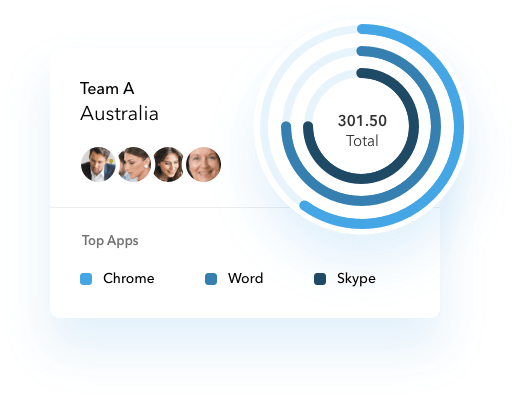 Easily generate reports of team activity, filtered by categories, dates and users. 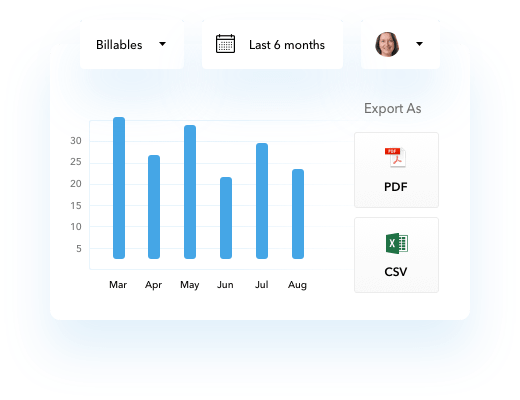 Use our audit-proof PDF reports or a csv file to easily massage or connect to. 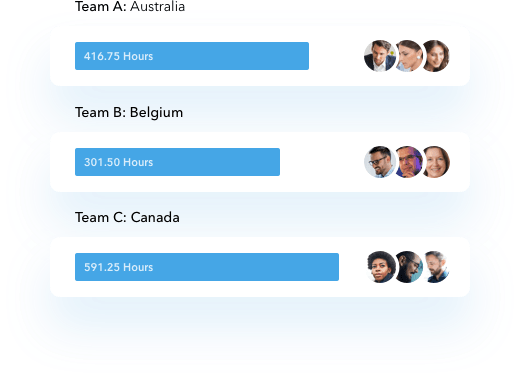 Get meaningful insights with overviews of teams and departments, project health, top categories tagged, top apps used and much more. 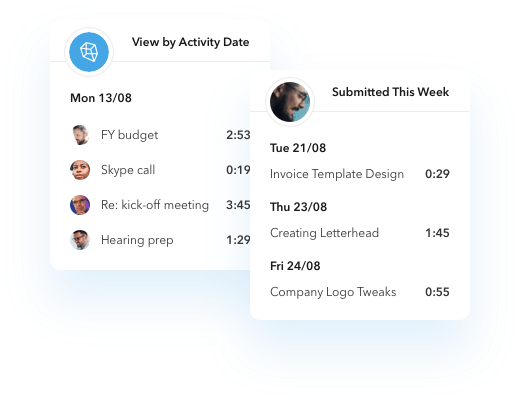 Toggle reports between activity date or submitted activities to easily manage full time and contract employees, making payroll a breeze. 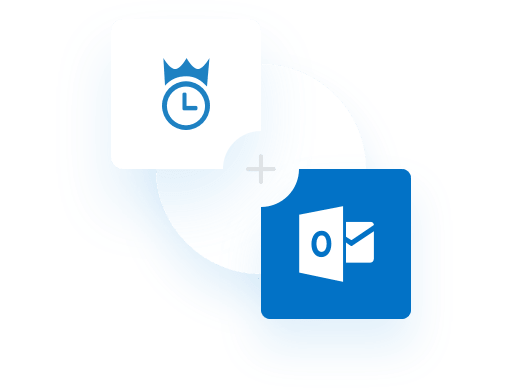 With WiseTime data feeding easily into your existing billing system you’ll increase accuracy and speed of invoicing and decrease admin tasks dramatically. 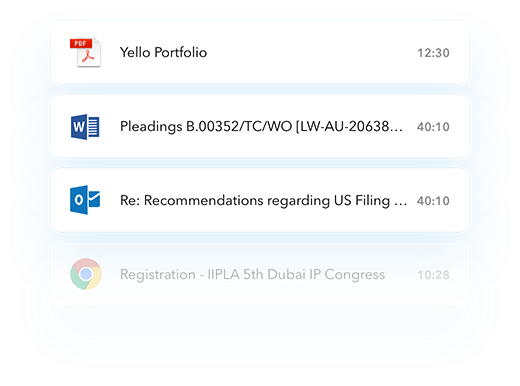 Providing activity details down to the second would be impossible without serious workflow interruptions but you can produce this detail effortlessly with WiseTime. 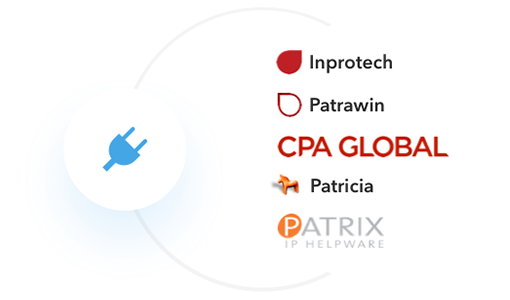 With WiseTime plugged into your billing system you can produce granular billing reports at the click of a button. 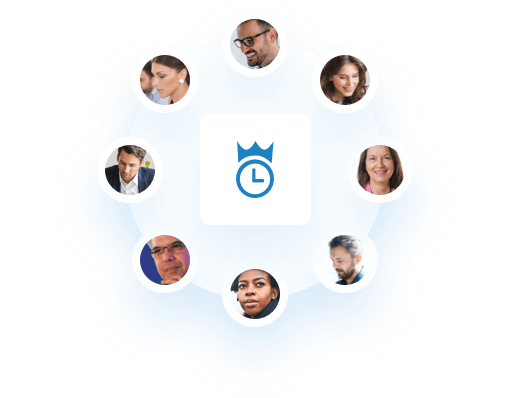 Your clients will love the level of detail and transparency that you can offer using your WiseTime data, turning billing reports into relationship building moments. We’re here to help, not spy. 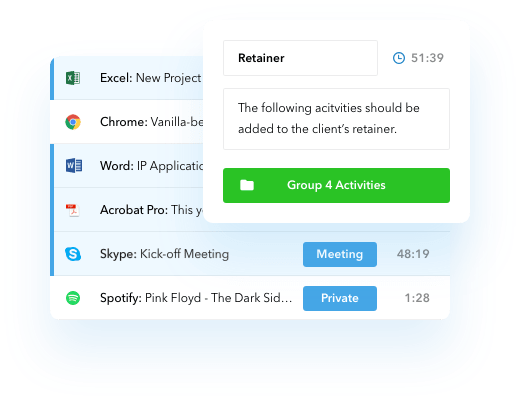 Your captured activities are totally private until you choose to share them, and we’ve even built in preferences to help you separate the things you don’t want captured. 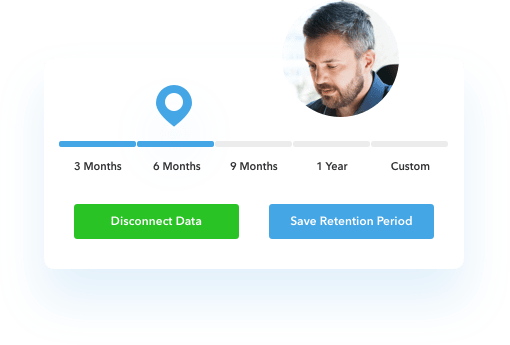 The power is in your hands to set your preferred data retention period for your activity timelines which you can adjust at any time or invoke your right to be forgotten to have your data disconnected from you and anonymised. 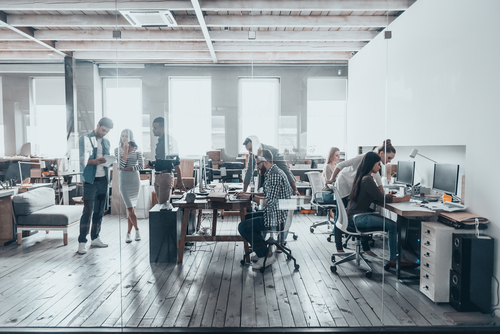 We’ve done the hard yards for you so that you can easily connect your existing systems to WiseTime in as little as 1-2 hours. The entire process is expertly managed by our team. Don’t miss the time spent on emails on the go. With our Outlook mobile add in you can add time to your timeline without leaving your inbox. Want to do it yourself? 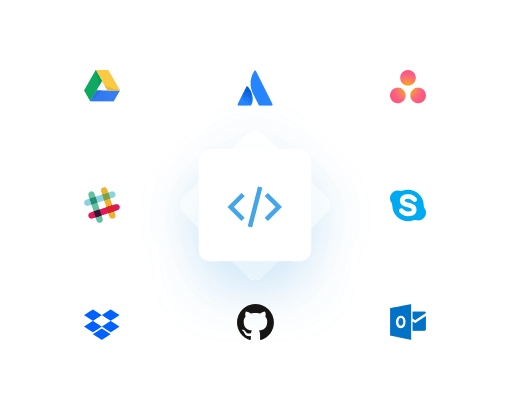 We have an open API and a Java-based open source library so you can build whatever it is you please! Check out our Dev Guide here. If we haven’t already built the connection you need, we most definitely can! 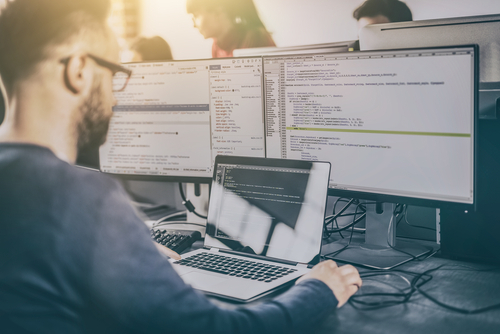 Contact us to find out how our experienced development team can help you with your connection or customisation requirements. WiseTime is perfectly flexible to suit multiple industries. Don’t see your industry? WiseTime can still help you. See how WiseTime can help you find more time in your day.